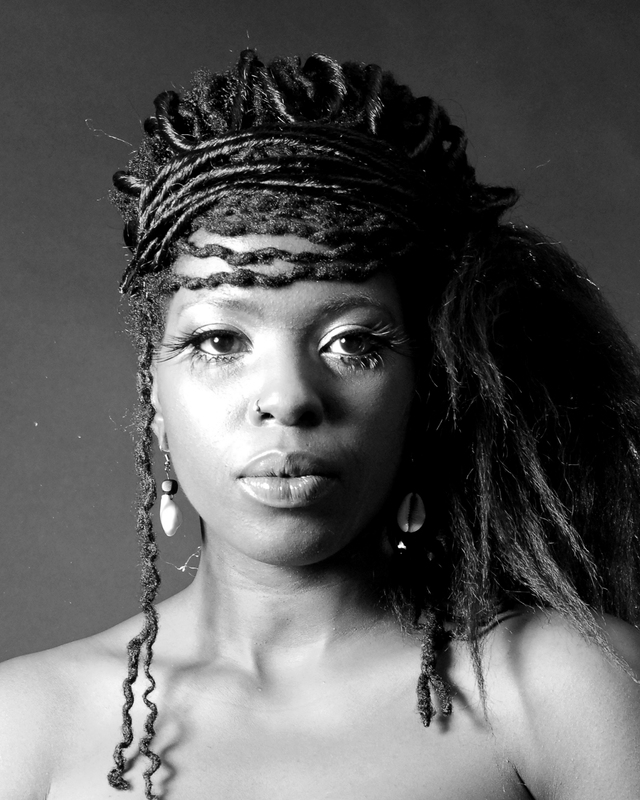 Chanje Kunda is a poet, playwright and performance artist. Based in Manchester, she performs nationally and internationally. Some of her prominent performances as a poet include features at The Royal Albert Hall London, Calabash Literature Festival Jamaica, Black Magic Woman Festival Amsterdam, Royal Exchange Theatre Manchester, the Rise London Unite Music Festival and for Apples and Snakes at Battersea Arts Centre and Soho Theatre.